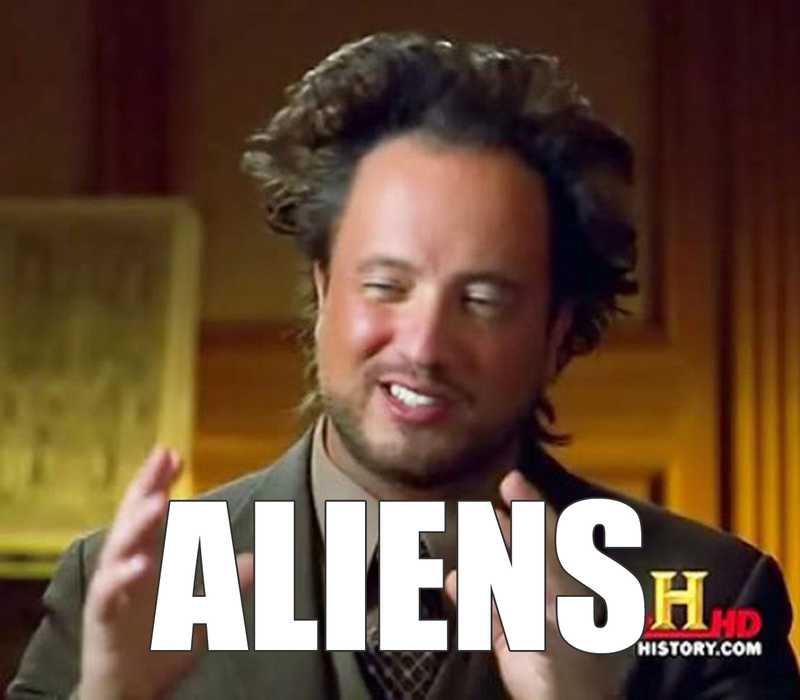 In today’s bizarre alien news, some believers think they’ve found proof that other-worldly mutant species roam Earth. 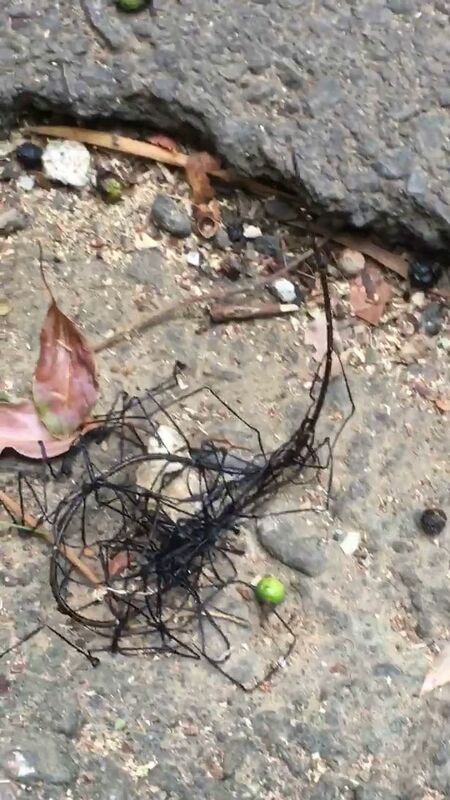 Spotted in Hsinchu, Taiwan by Huang Meilan, this writhing creature may or may not be evidence of extraterrestrial life on this planet – an oxymoron that is lost on literally nobody – depending how gullible you are, or how desperately you ant to believe UFOlogists on YouTube. 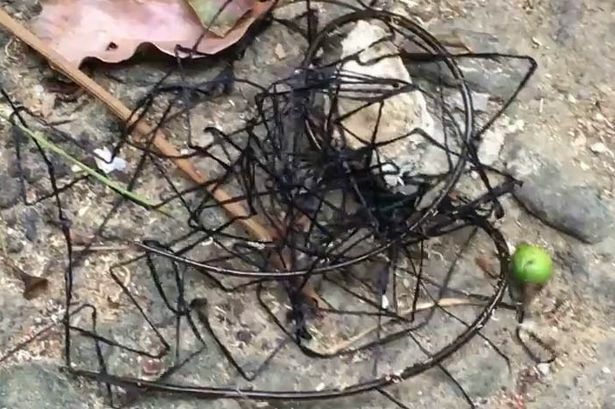 The strange creature was compared to ‘an alien life form that has got lost on Earth’ after it was seen creeping around rocks. I found this on the ground and it caught my eye. I’ve never seen anything like it before. It was so strange and people said different things about it. But I wanted to know what it actually was. It could be a new creature made from a genetic mutation that we’ve never seen before. It’s a bit freaky watching it, it looks like an alien life form that has got lost on earth. What’s that, dead link? Spooky! Spoiler: It’s a worm. A number of horsehair worms mating, to be precise. Honestly, the spectacle is weird enough to watch without imagining it’s supernatural.